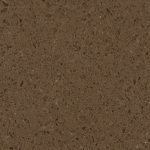 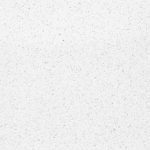 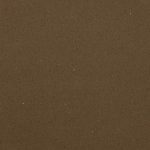  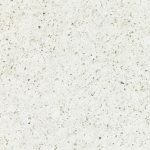 We are approved fabricators and suppliers of the full range of Samsung Radianz (also known simply as Radianz) Quartz Worktop materials. 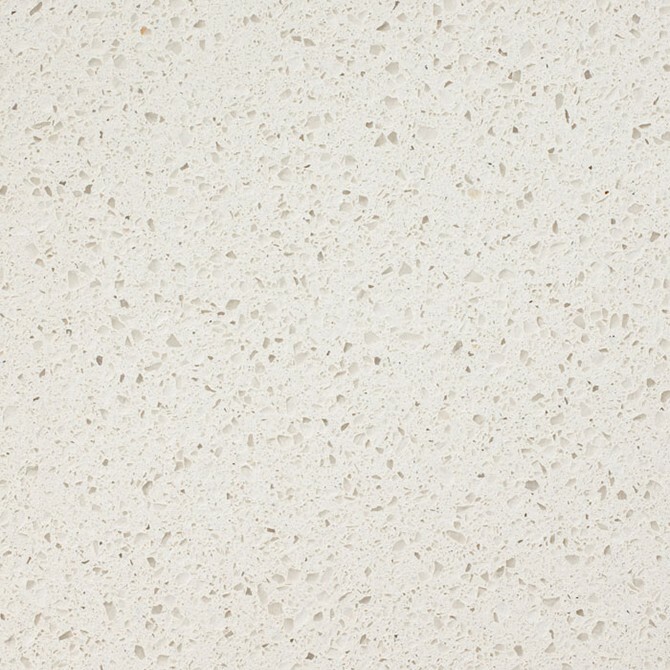 The Radianz quartz surfaces use Samsung technology to enhance the surface’s performance. 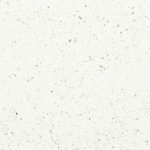 The use of cutting-edge polymer pigments and resins are combined with 93% quartz which is one of the toughest minerals on earth. 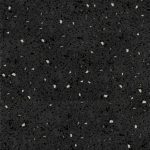 The use of this technology to create their quartz stone allows designs that shove natural stones out of the water. 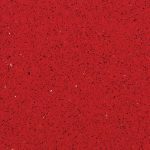 A collection of more than 25 striking colours are now available with varied crystal sizes, offering a wide range of collection to complement any kitchen design. 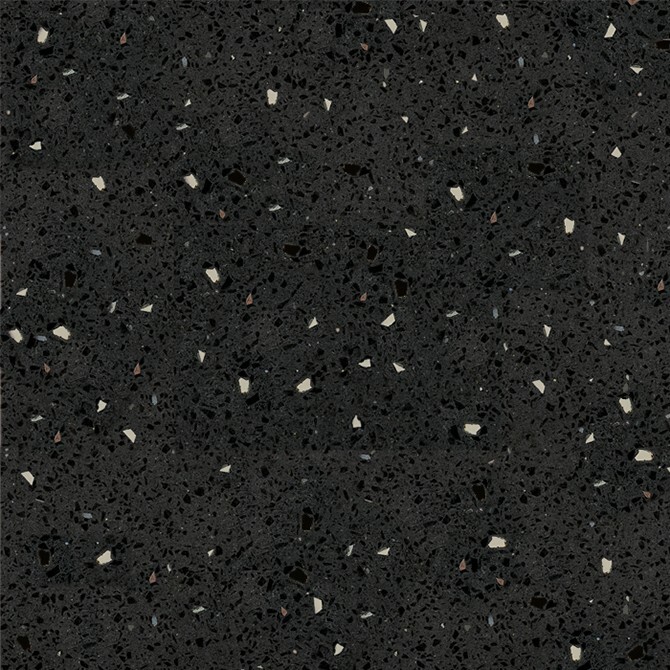 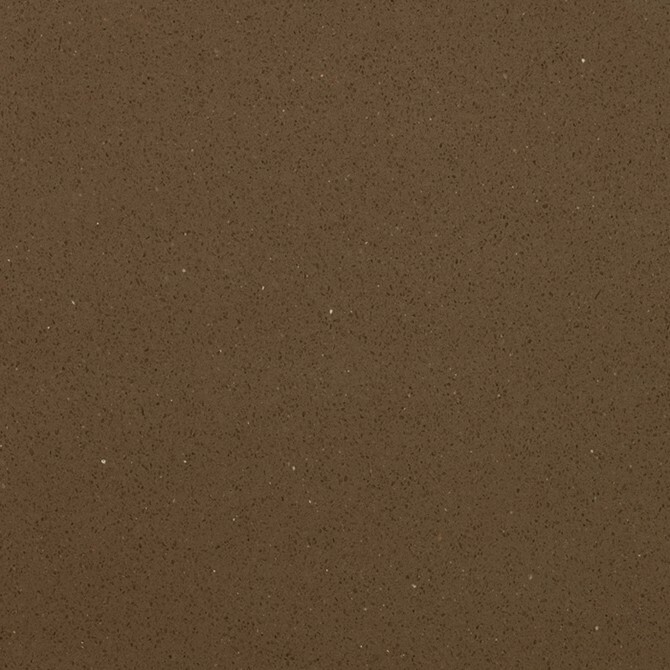 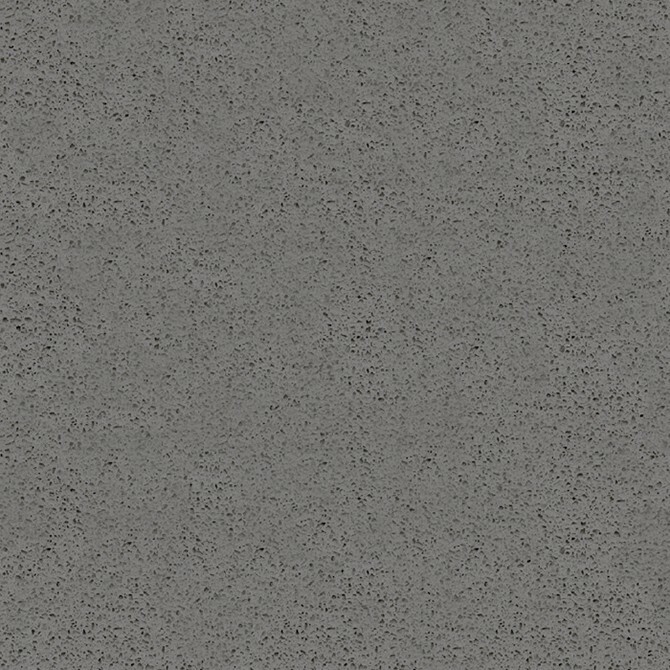 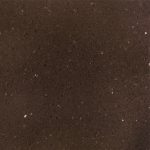 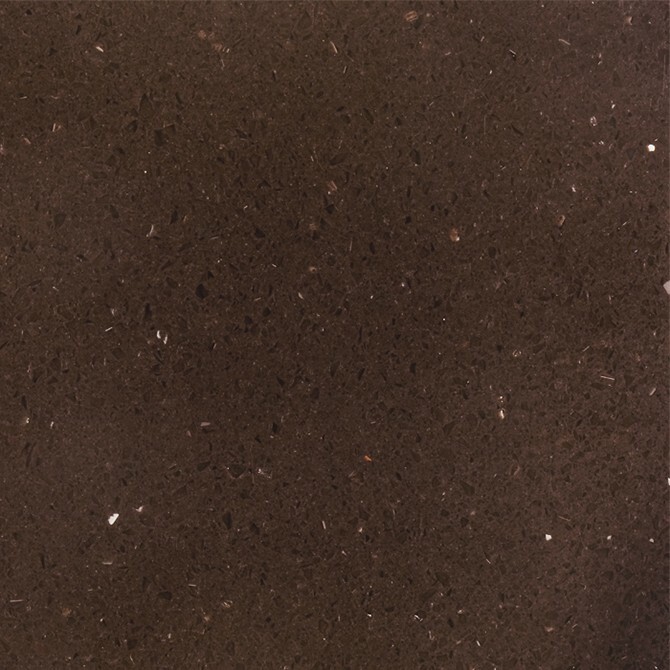 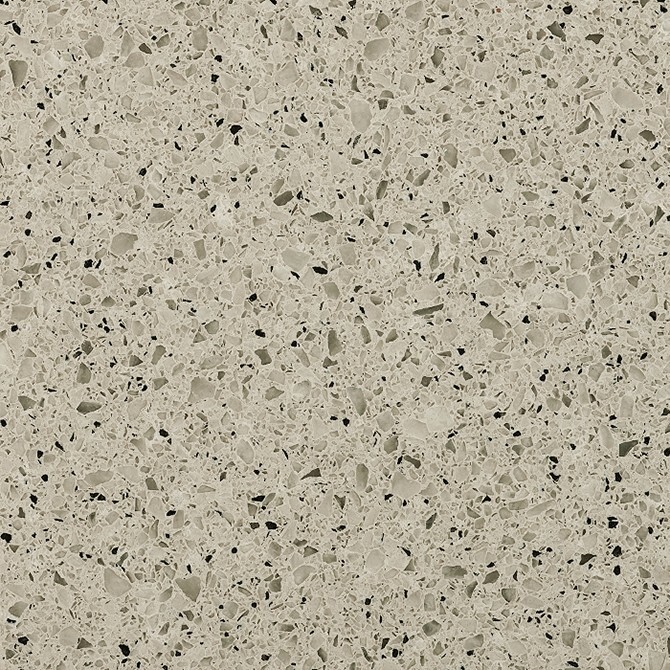 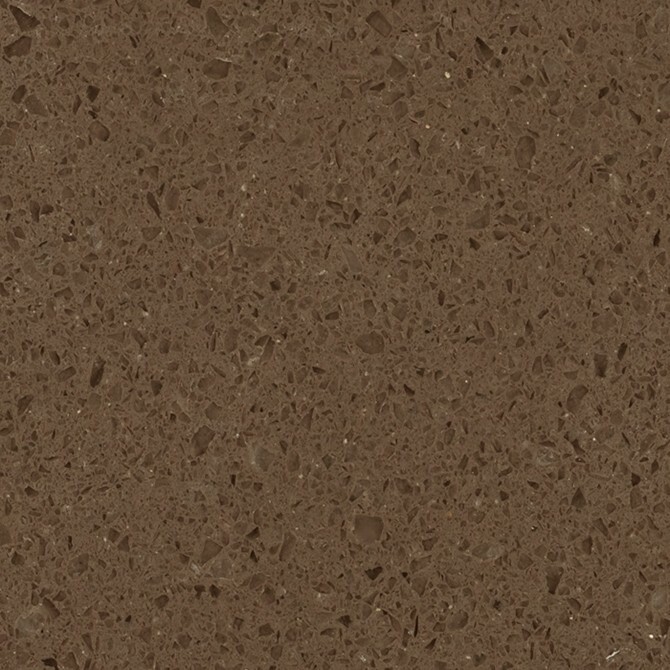 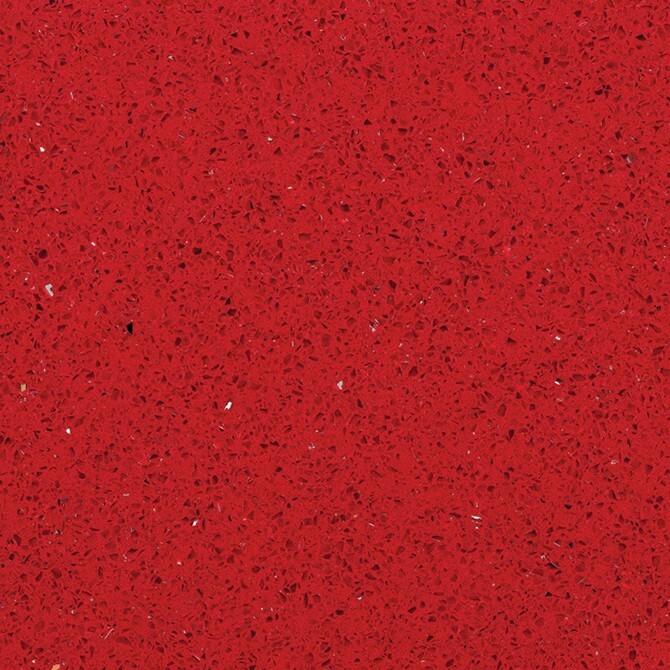 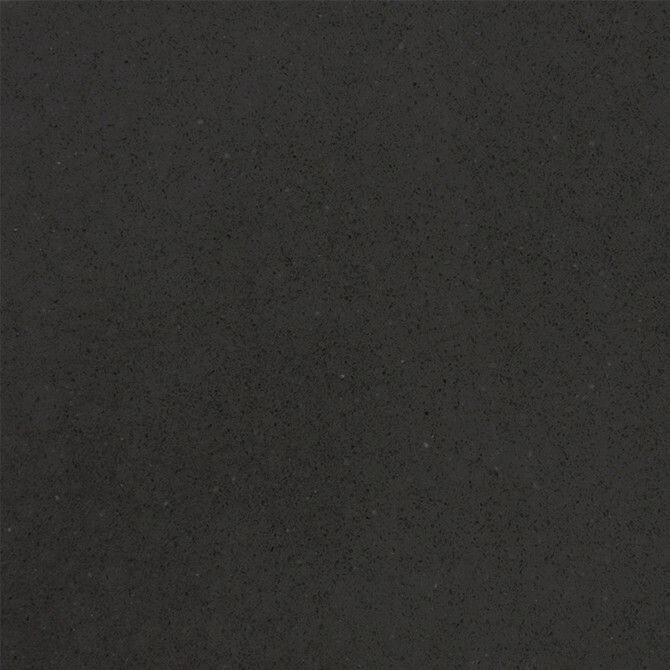 Radianz Quartz is significantly harder than granite worktops. 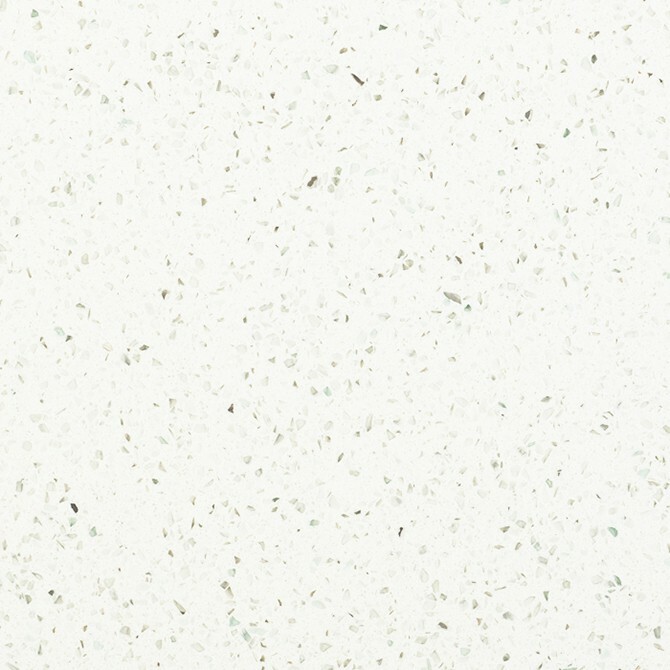 That means it’s not only resistant to impacts, but it also doesn’t need any annual sealing. 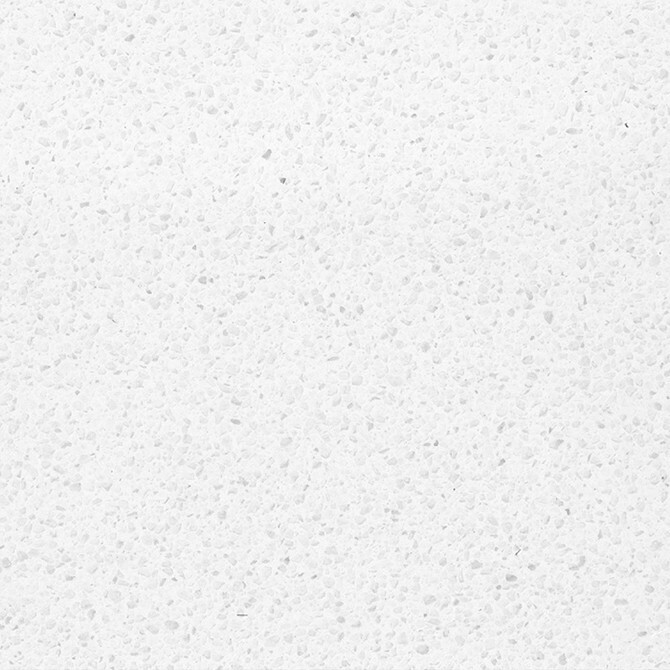 Additionally, it is non-porous, making it almost maintenance-free as it fights stains and bacterial growth unlike other surface materials. 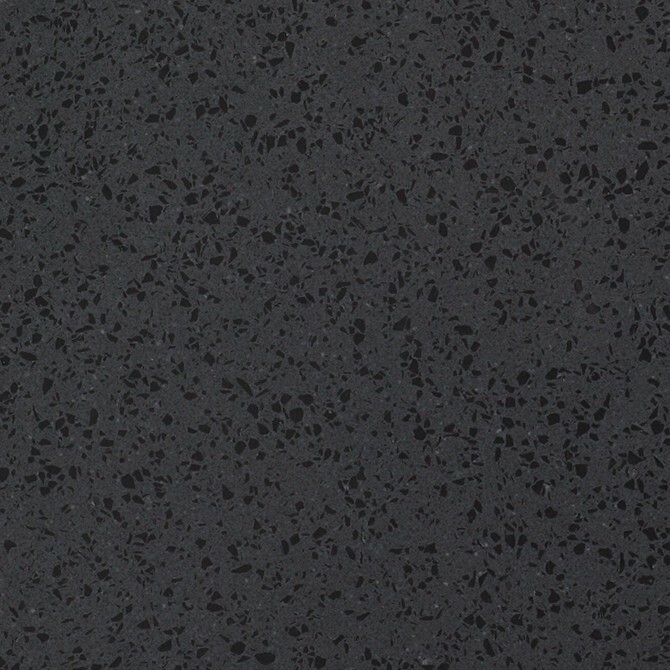 Please contact us about Samsung Radianz worktops by emailing us here or calling 01992 535059. 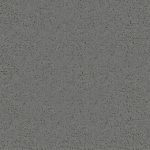  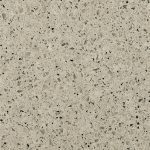 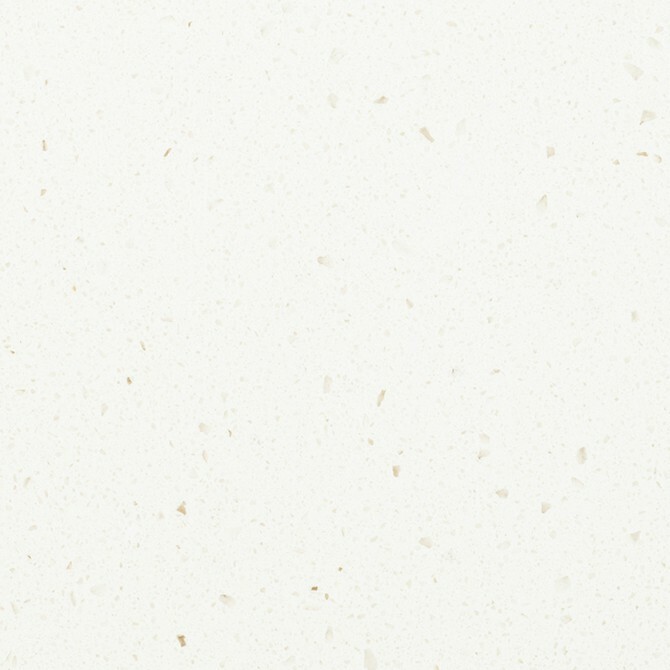 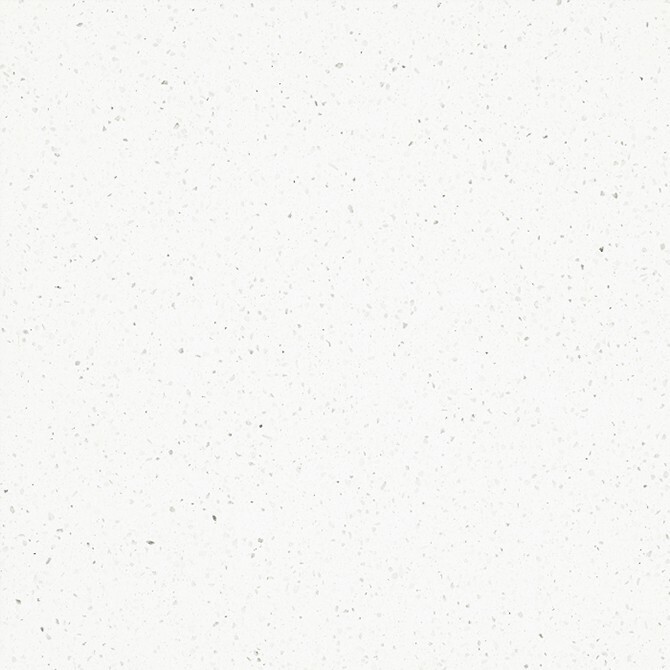 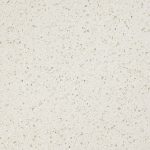 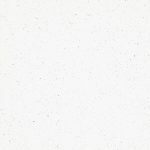 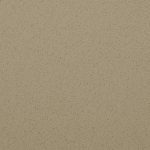 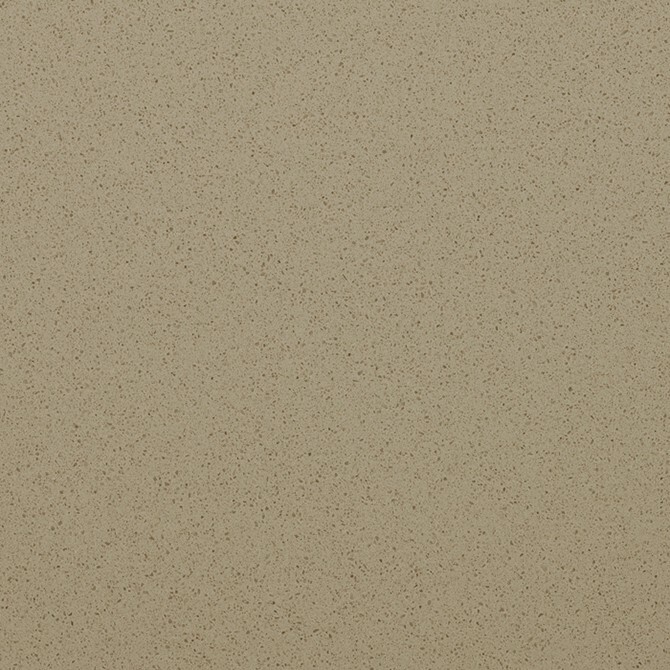 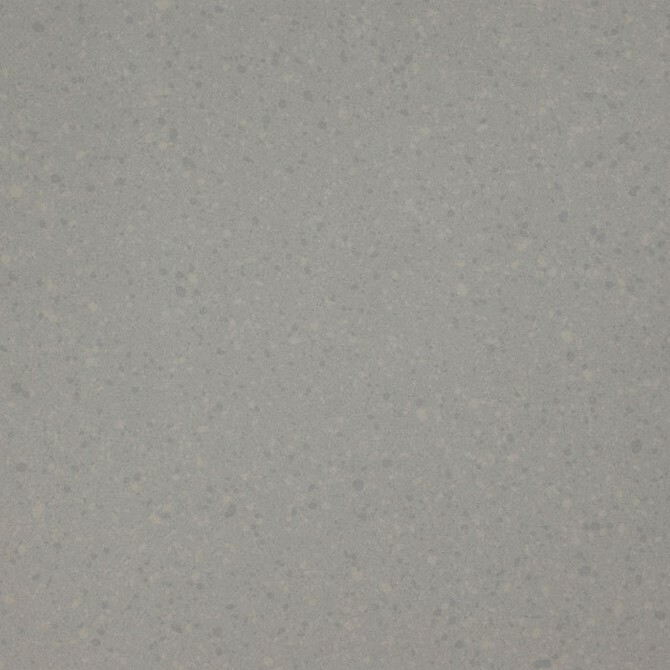 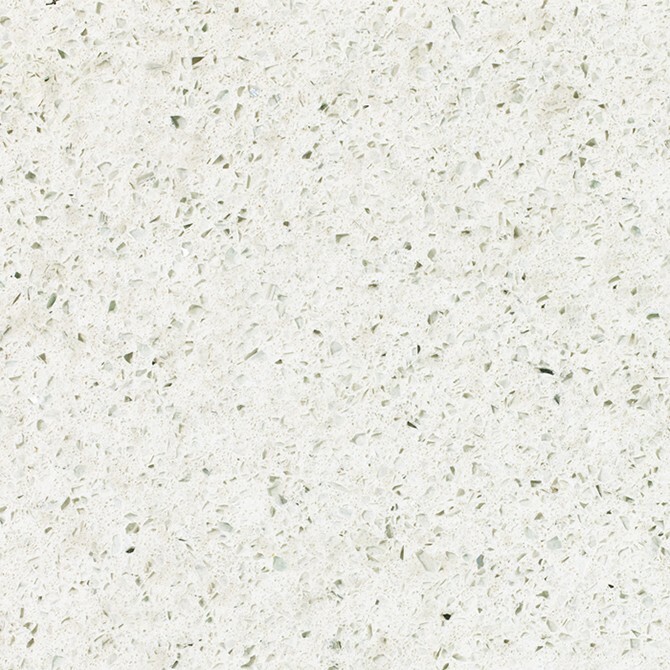 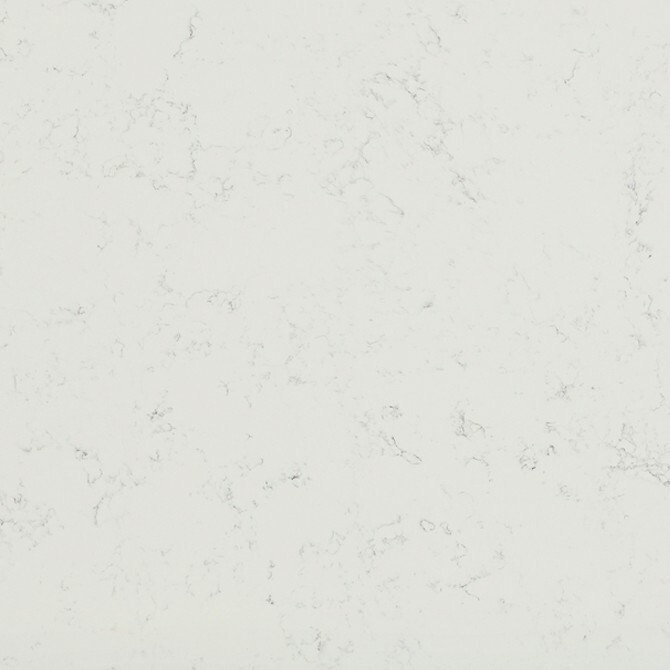 Simply complete our online quote form to get a FREE no obligation quote for your SILESTONE Quartz. 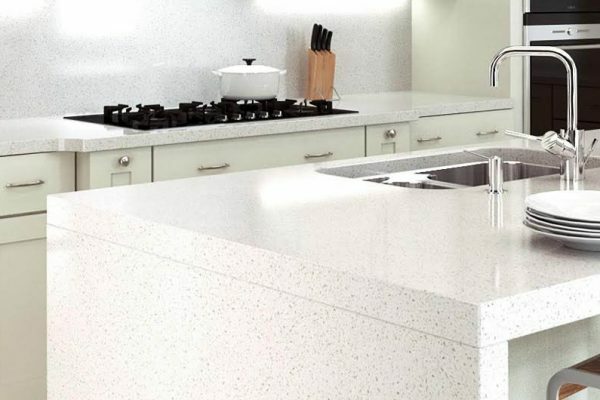 We pride ourselves on delivering the most exceptional service and quality at all times and believe our Silestone prices to be of the most competitive on the market.  Its quick and easy to find out so just complete an online quote request or simply email us and we’ll have a quote back to you in less than 24 hrs. 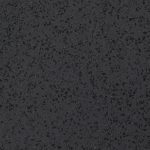 To view the most up to date ranges and colours please visit the Radianz website. 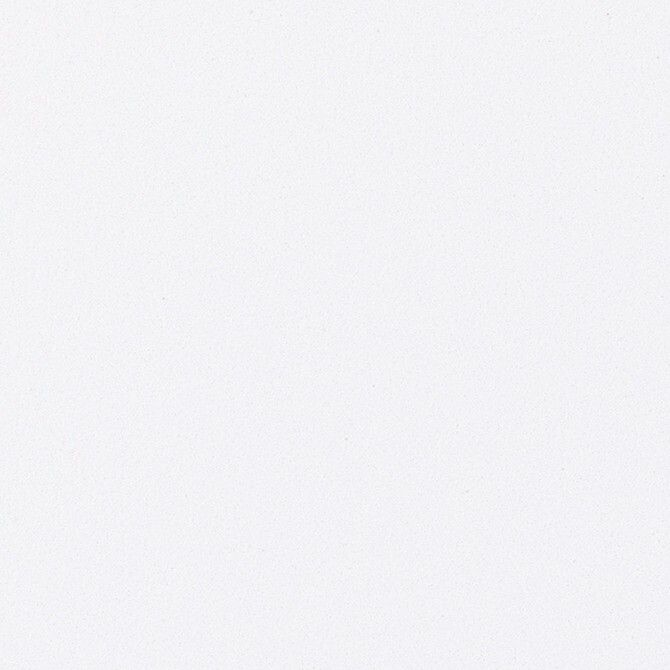 We have put a selection of their colours below for your convenience.